The EY survey of more than 250 global mining executives saw LTO climb six places to first position amid rising nationalism, changing community perceptions of mining operations and the impact of automation on the workforce. With the sector seeking to redefine its image as a sustainable and responsible source of the world's minerals, the report cites rising societal expectations, the impact of advancing technology on stakeholders and a need for greater collaboration with all stakeholder groups as drivers for escalating risk. 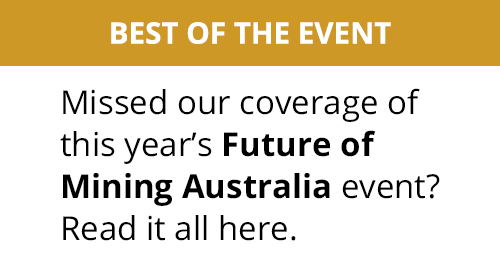 The EY Top 10 business risks facing mining and metals in 2019-2020 report is based on an EY survey of more than 250 leading global mining and metals companies, as well as analysis of the operating environment for companies in the sector. It is EY's 11th annual report analysing and ranking the top strategic business risks for companies in the sector. 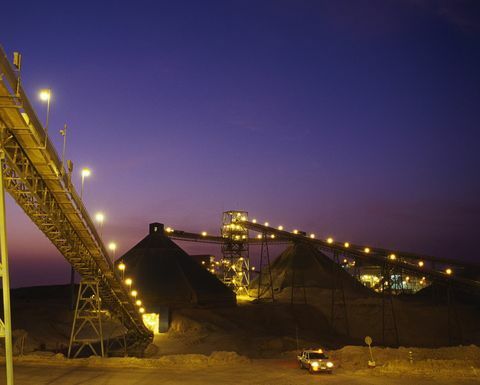 EY stated that underlying business risks for mining and metals companies do not vary significantly from year to year, but the acuteness of the issues and its priority can change. The company also noted that while the report does not provide an exhaustive list of the risks facing companies in the sector, it does provide a snapshot of the most significant challenges today. Mining and metals companies that best understand the risk scenarios and potential impacts on their business are better positioned to manage these risks and seize strategic opportunities. 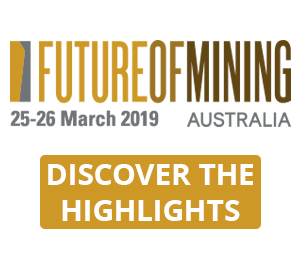 Paul Mitchell, EY global mining & metals advisory leader, said: "Licence to operate has evolved beyond the narrow focus of societal and environmental issues. 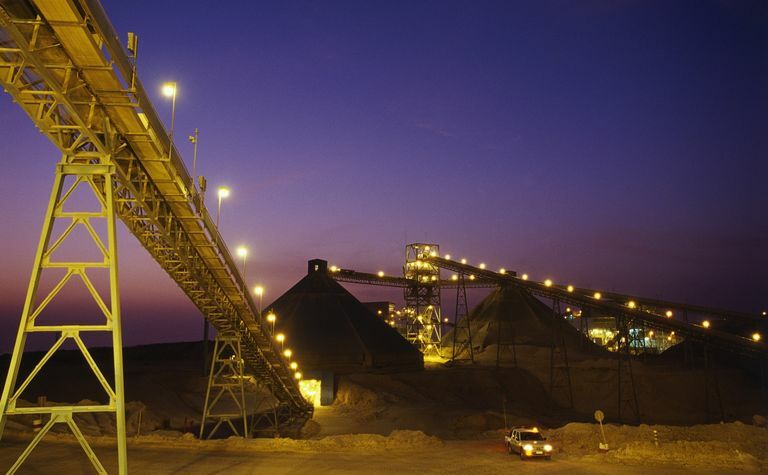 There are now increasing expectations of shared value outcomes from mining projects. Any misstep can impact the ability to access capital or even result in a complete loss of licence - particularly in light of the increased use of social media, which makes potentially negative publicity more globally visible than ever. Miners need to take responsibility for helping to overhaul the image of the industry by communicating the value they are adding to local communities and economies, and by working to ensure that key stakeholders are taken along on the journey." Last year's top risk, ‘Digital effectiveness', has fallen one position to second place in the 2019-2020 ranking. The implementation of digital technology remains a key challenge to the sector. While miners are making significant strides in applying digital solutions to single issues, the findings indicate that they are failing to do so across the whole value chain. Indeed, 72% of respondents say they are investing 5% or less of their budgets on digital. Meanwhile, a recent EY poll of more than 600 mining and metals executives found that 37% of management have little or no knowledge of the digital landscape. 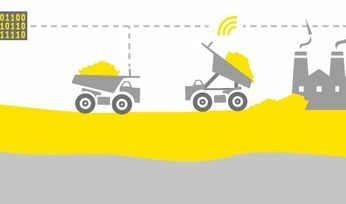 Mitchell commented: "The stark reality is that digital [technology] is the key to achieving sustainable productivity and margin improvement for mining businesses. It is, therefore, not the time to stand still in an age of turbocharged business transformation that is largely driven by digital. To respond to disruption across the sector, businesses need to adopt an end-to-end digital programme." Disruption is a new entrant this year to the report ranking, entering at eighth position. With automation already disrupting workforces, and 31% of respondents stating that technology companies have the potential to play a more dominate role in the sector, disruption is pervasive throughout this year's top 10 risks. Mitchell concluded: "We are now in an era of constant disruption, and it is coming from unexpected places. Instead of seeing it as a threat, mining businesses should see it as a great opportunity to innovate, collaborate, evolve and thrive. If dominant players respond slowly or ineffectively to sector and external changes, market leadership could be lost as newer participants such as technology companies and sovereign states make inroads." 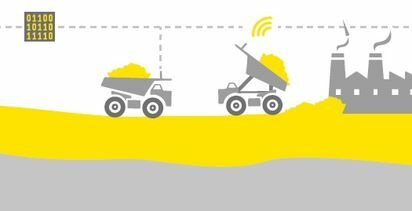 EY has a new mining report titled The digital disconnect: problem or pathway?